The announcement by Algeria’s army chief is symbolically significant. 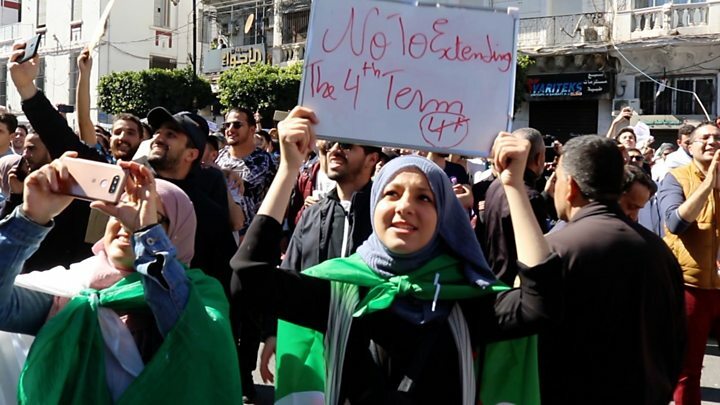 However, given the reality of President Bouteflika’s health status, the constitutional impasse over an extension to his current mandate until elections are held, and the rallying calls by protestors who remain on Algeria’s streets, the move is hardly unexpected. Still, there will be questions over the army’s chief’s motivations. In recent years, it is the president’s circle of political and army loyalists who appear to have spoken on his behalf as his absence peaked due to illness. Lt Gen Ahmad Gaed Salah is viewed as fiercely loyal to Mr Bouteflika and a central “pillar” to the ruling powers of Algeria – so much so that on the weekend, a privately-owned local newspaper reported that he “must go” along with the president. The country’s Constitutional Council will need to back this latest call, and then ultimately it will be left to the parliament to officially decide the president’s political fate. 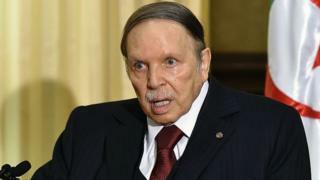 A veteran of Algeria’s war of independence, Mr Bouteflika’s upper-class, Westernised style led him to be called “the dandy diplomat” in some quarters. Unlike some leaders in the region, his presidency survived the protests of the Arab Spring in 2011 – until now.